123telugu has already reported that Prakash Raj has backed out of Rana Daggubati’s multilingual film titled Ghazi. 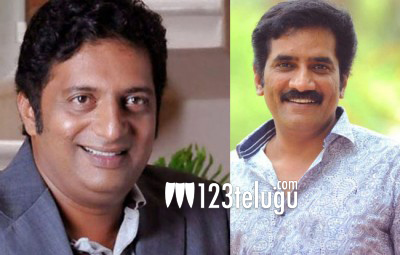 As per the latest reports, yet another talented character artist, Rao Ramesh has been roped in for this role. Touted to be India’s first submarine warfare film, Ghazi showcases the mysterious events that surrounded the sinking of Pakistan’s PNS Ghazi submarine during the Indo-Pak war in 1971. The film written by Sankalp Reddy, will be produced by PVP Cinema and directed by Sankalp Reddy himself.